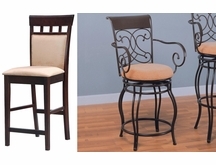 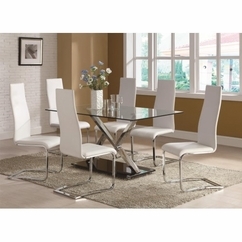 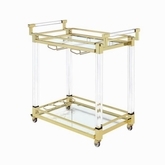 ubuyfurniture.com has a spectacular Dining Room Furniture, Kitchen Furniture, and Banquet Room Furniture selection! 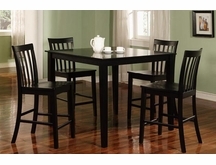 We have formal dining furniture to casual tables and chairs, and kitchen storage. 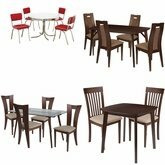 Our dining room and kitchen furniture includes wood dining sets, metal dining sets, counter height dining sets, dining room chairs, dining room tables, kitchen carts, banquet stack chairs, and kitchen islands. 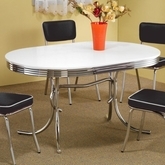 Our dining room and kitchen furniture ships FREE to the continental U.S. , usually within 2-3 days!